Introduced in 1945, the Datejust was the first wristwatch-chronometer to display the date through an aperture on the dial. Its unique magnifying Cyclops lens, added several years later, became a Rolex signature. 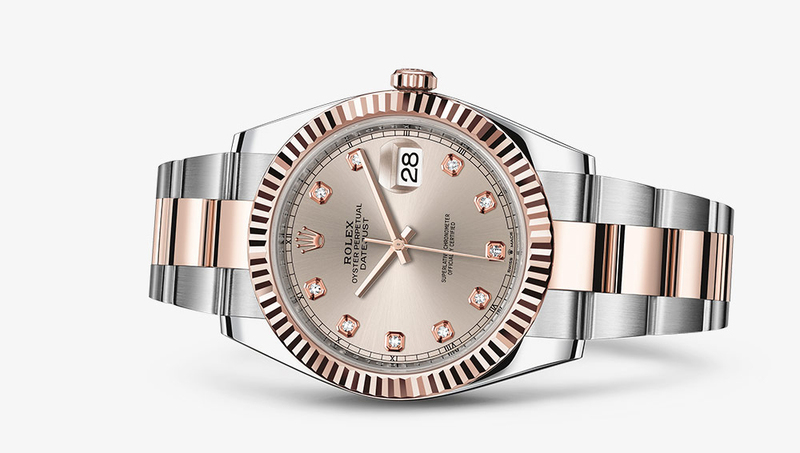 Admired for its classic design, the Datejust has become an iconic symbol of style.